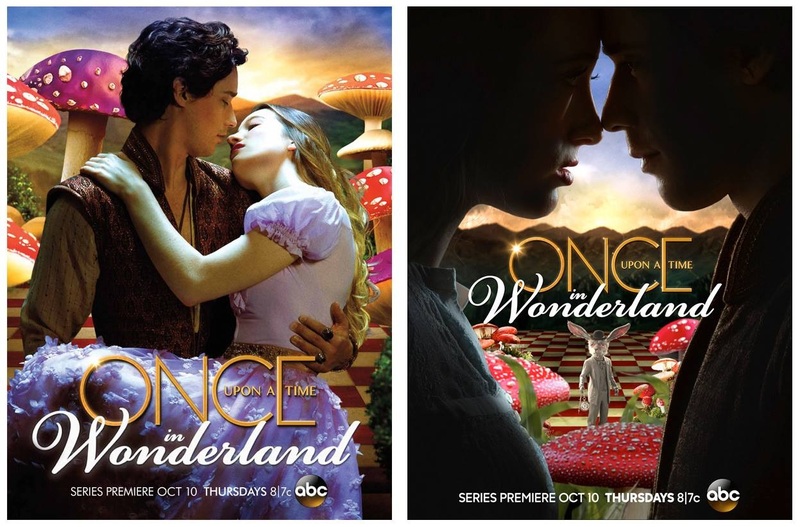 Once Upon a Time in Wonderland is an upcoming American fantasy–drama series that was created by writers Edward Kitsis and Adam Horowitz for ABC Studios. 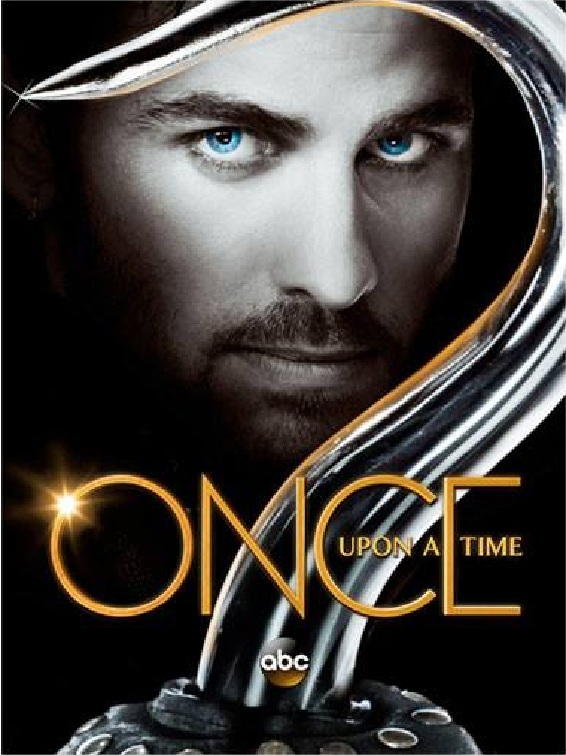 The program is a spin-off of Once Upon a Time and will air on ABC at 8:00 on Thursday nights in the 2013–14 television season beginning October 10, 2013. 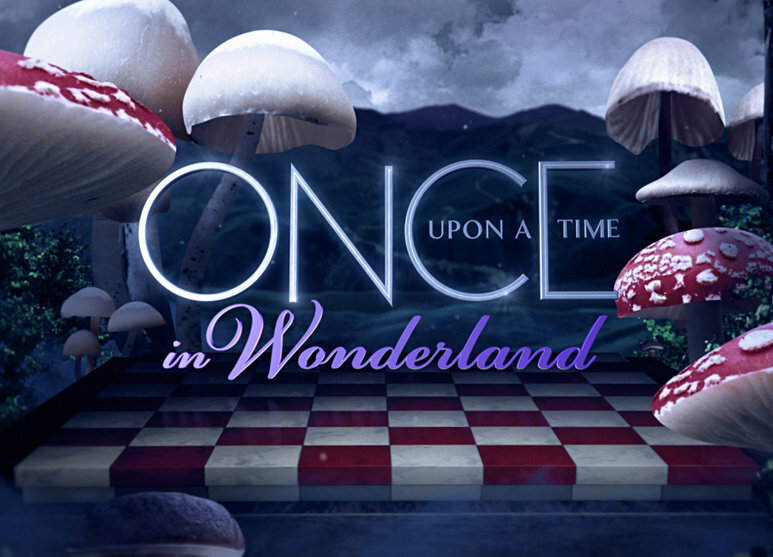 The series is based around the Lewis Carroll fairytale classic Alice’s Adventures in Wonderland but with a different twist from the other adaptations and takes place in the same universe as Once Upon a Time in present-day Wonderland, with flashbacks to pre-Curse Wonderland.As such, it is expected to follow the same setting as the parent series, including the use of Disney and Lost related allusions. 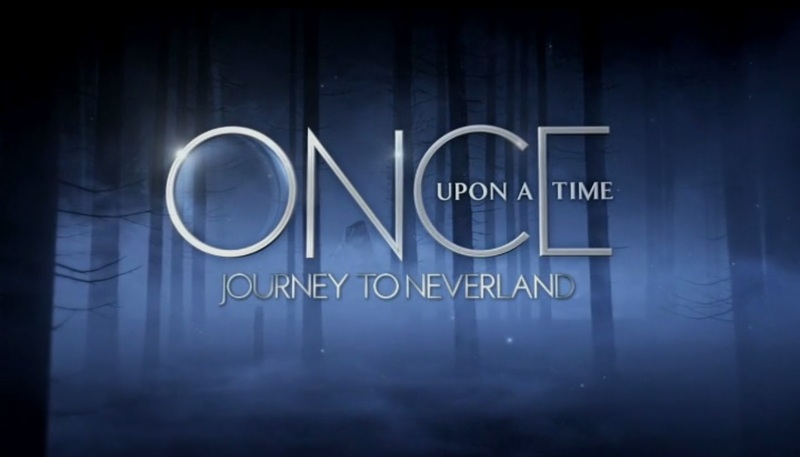 In addition, the series will have crossover episodes with Once Upon a Time that will also involve a connection with the characters that are trapped in Storybrooke, Maine. 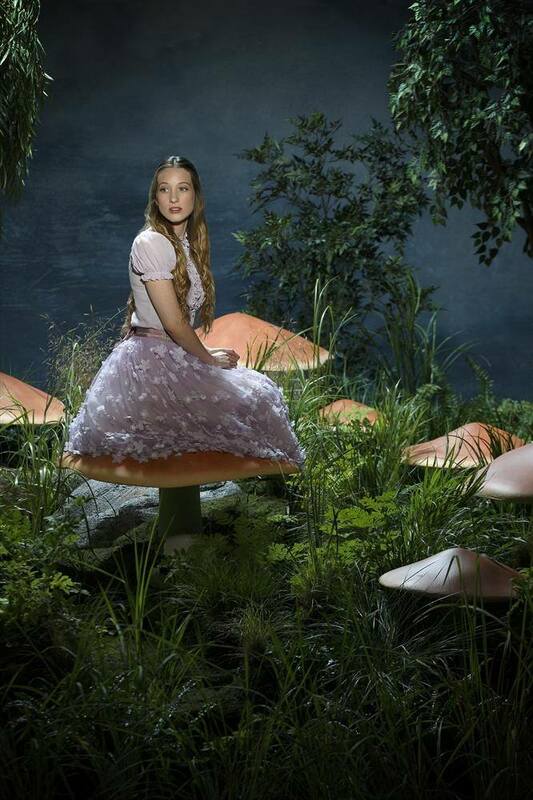 In Victorian London, the young and beautiful Alice (Sophie Lowe) tells a tale of a strange new land that exists on the other side of a rabbit hole. 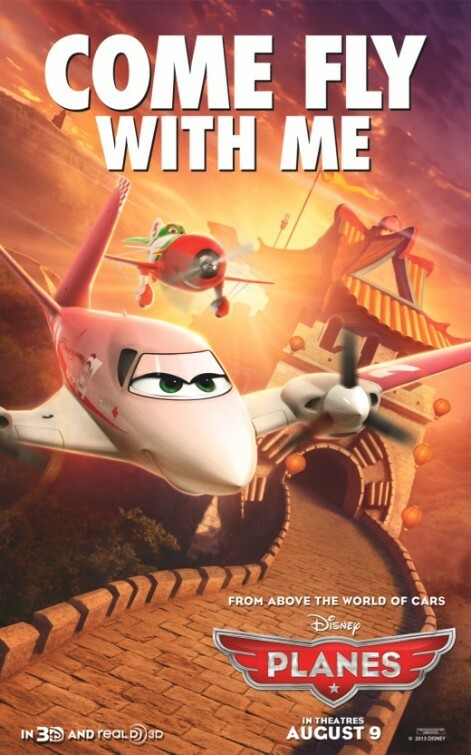 An invisible cat, a hookah-smoking caterpillar and playing cards that talk are just some of the fantastic things she’s seen during this impossible adventure. 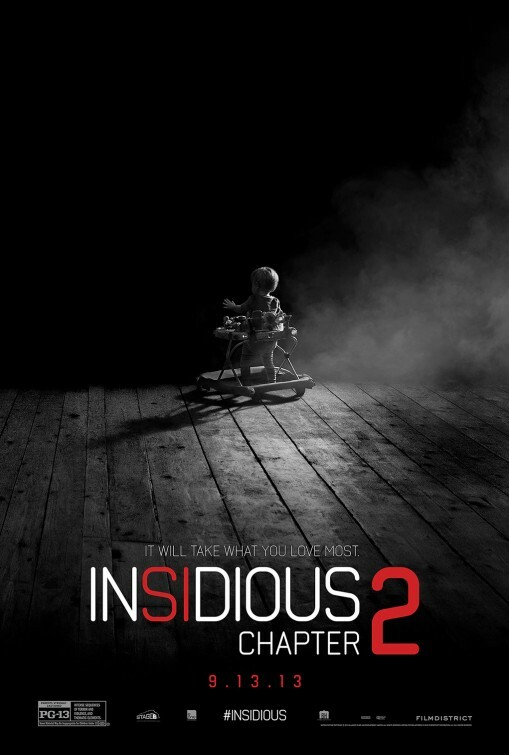 Surely this girl must be insane. 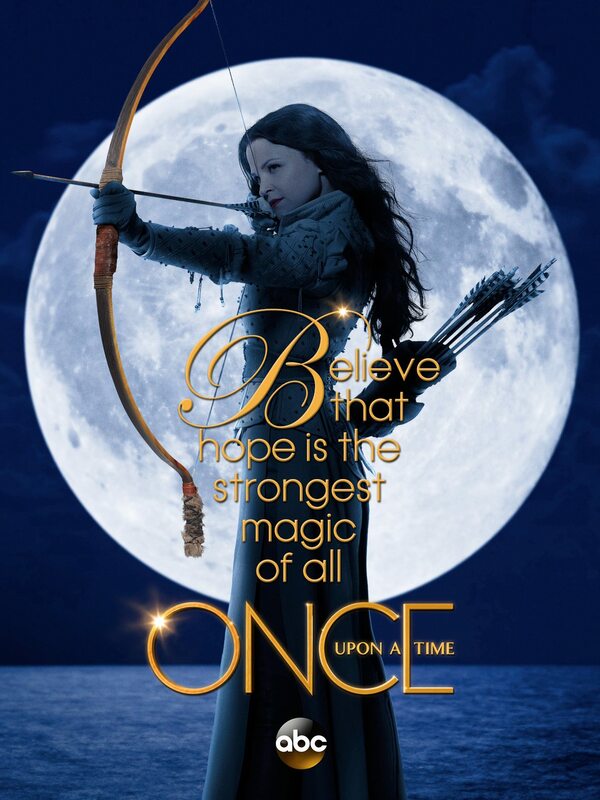 Her doctors aim to cure her with a treatment that will make her forget everything. 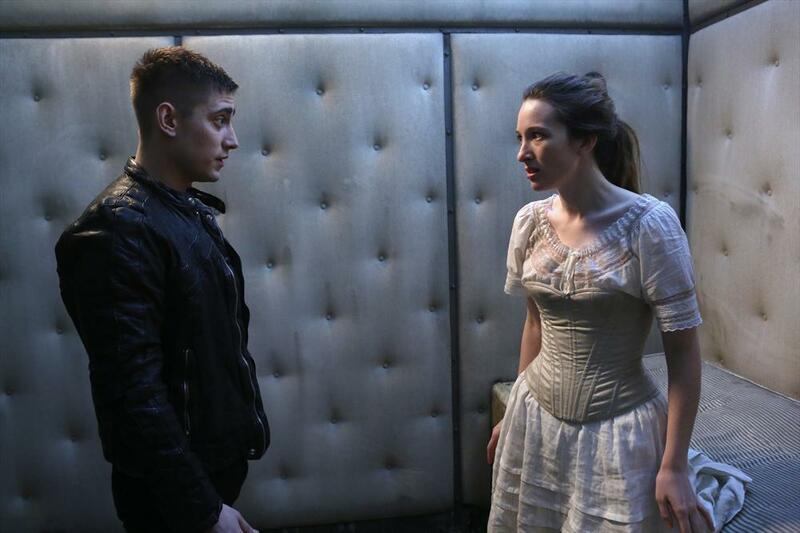 Alice seems ready to put it all behind her – especially the painful memory of the genie she fell in love with and lost forever, the handsome and mysterious Cyrus (Peter Gadiot) – but deep down she knows this world is real and just in the nick of time, the sardonic Knave of Hearts (Michael Socha) and the irrepressible White Rabbit (John Lithgow) arrived to save her from a doomed fate. 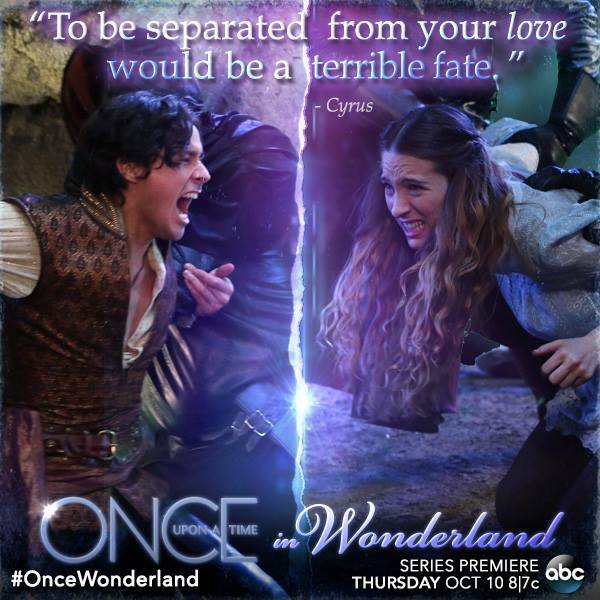 Together, the trio will take a tumble down the rabbit hole to this Wonderland where nothing is impossible. 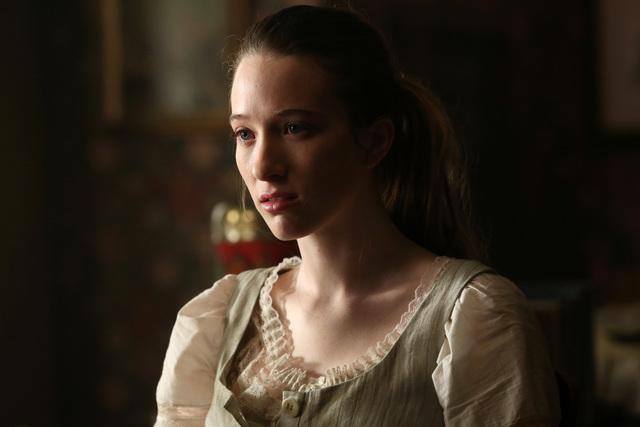 Sophie Lowe as Alice Sophie had her breakout performance in the film Beautiful Kate, in which she starred in the titular role and was nominated for an AFI Award for Best Lead Actress for her performance. 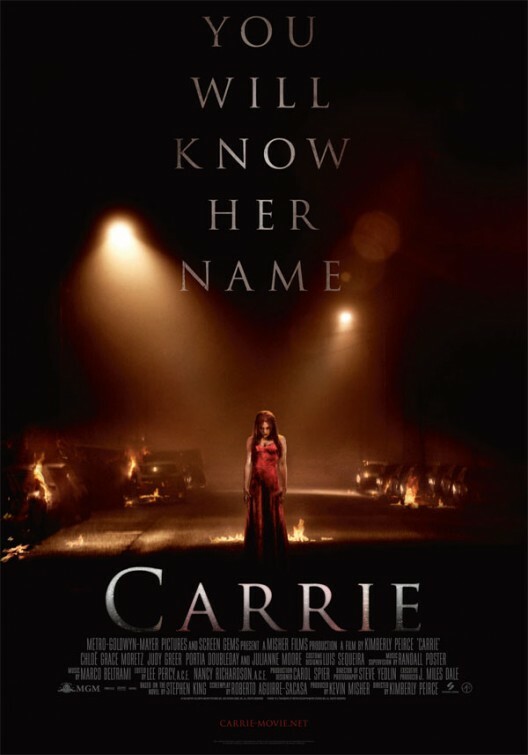 She’s also starred in films like Blame and The Clinic and the TV series The Slap. 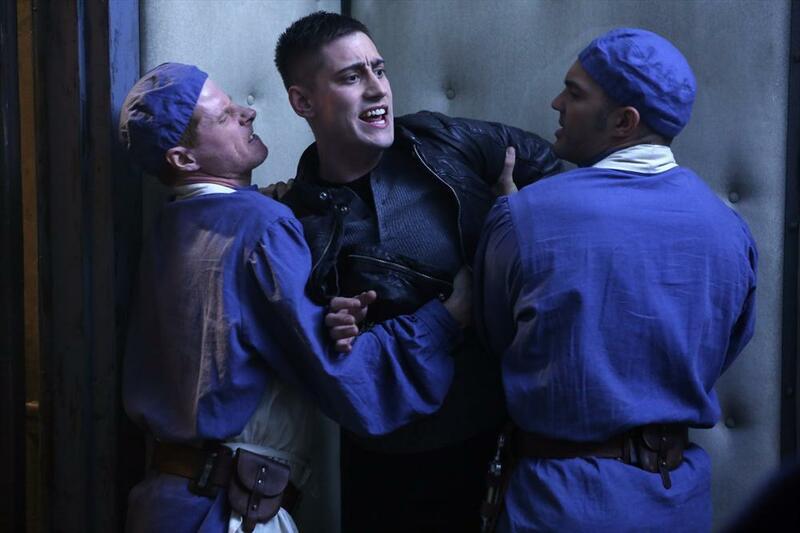 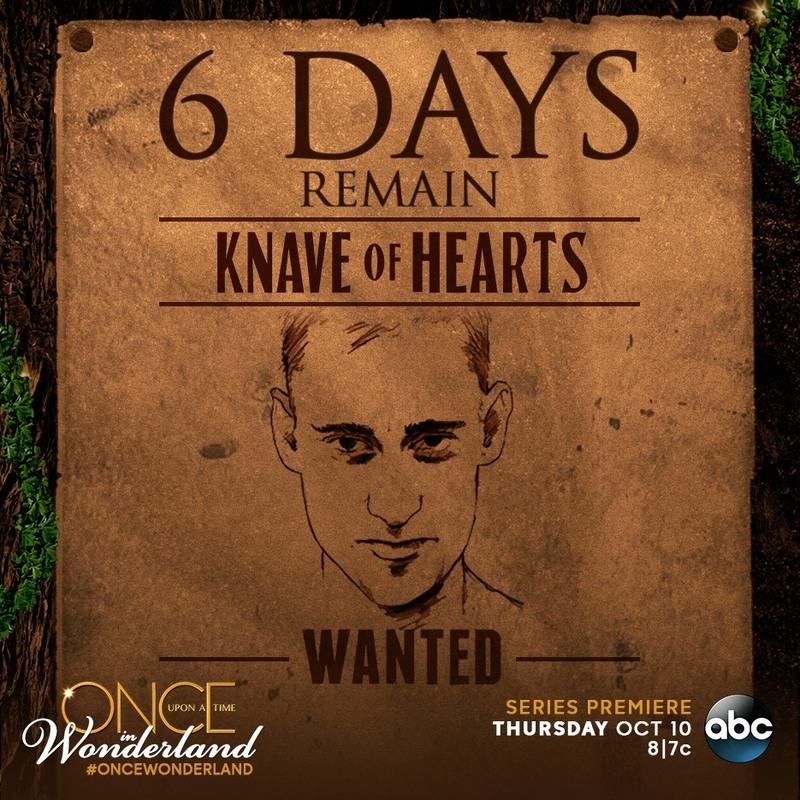 Michael Socha as The Knave of Hearts Michael has starred in several British TV series including This is England, Casualty and Being Human. 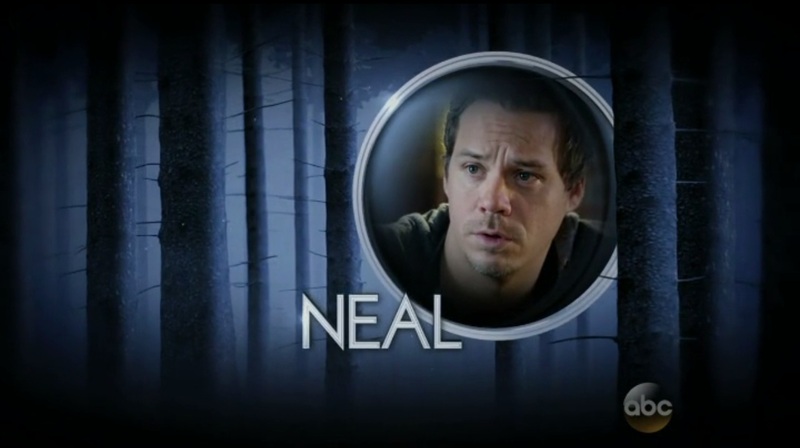 He’s also starred in several films including Bonded by Blood and Shank. 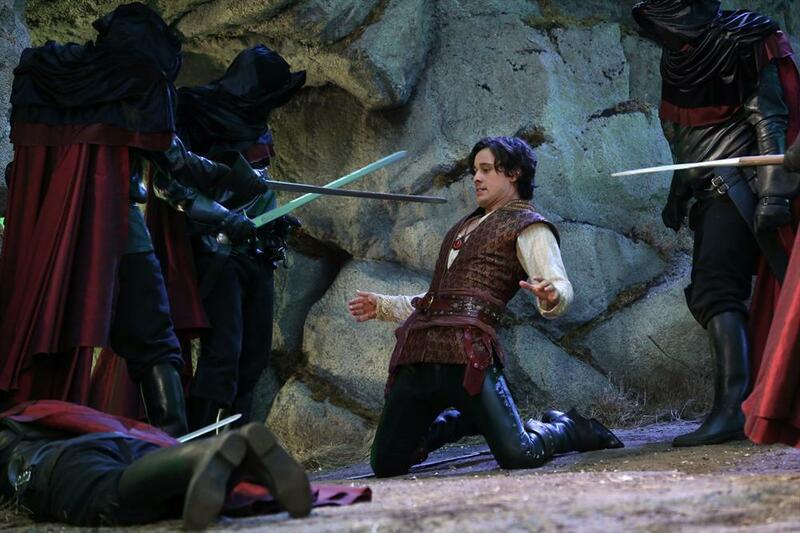 Peter Gadiot as Cyrus Peter has starred in the films Night Wolf and The Forbidden Girl. 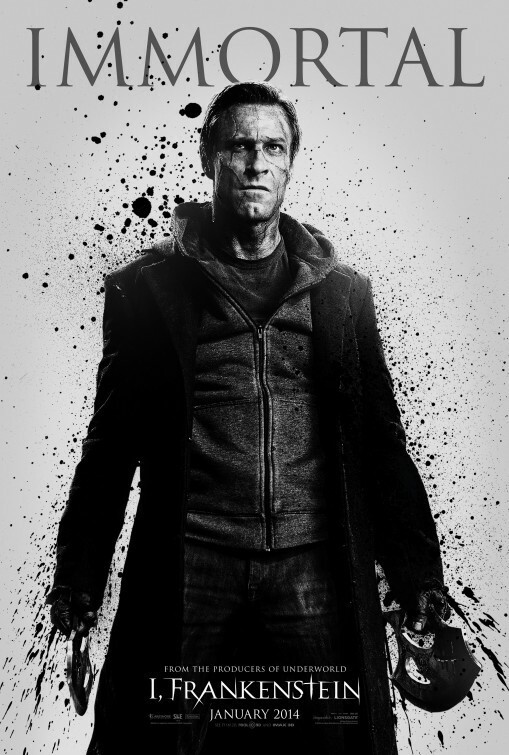 He also wrote and directed the short film 12-17. 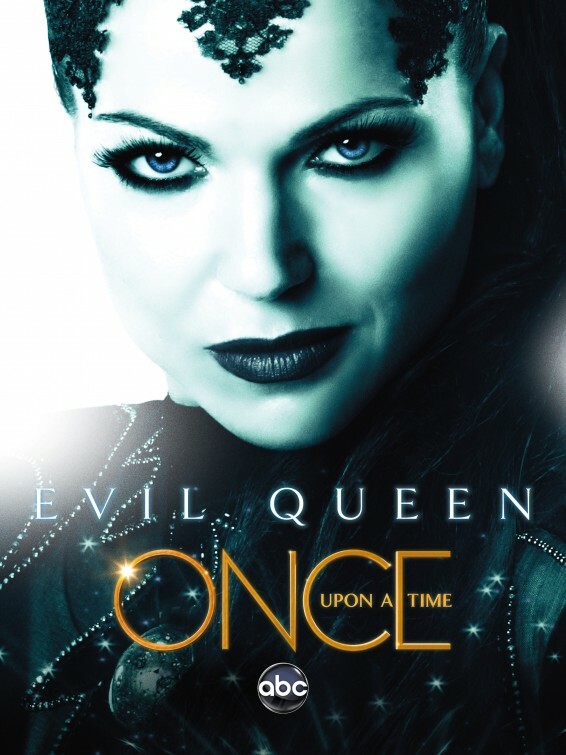 Emma Rigby as The Red Queen In television, Emma has starred in several series including Hollyoaks and Prisoners Wives. 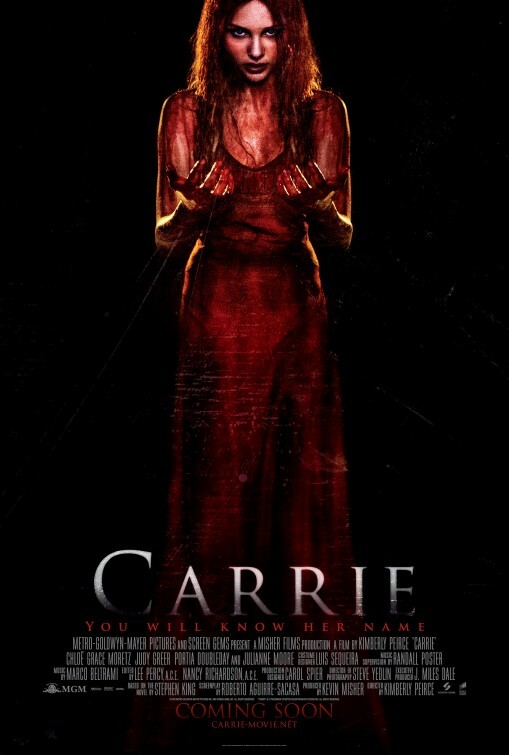 She’s also starred in the film Demons Never Die and the short Talk. 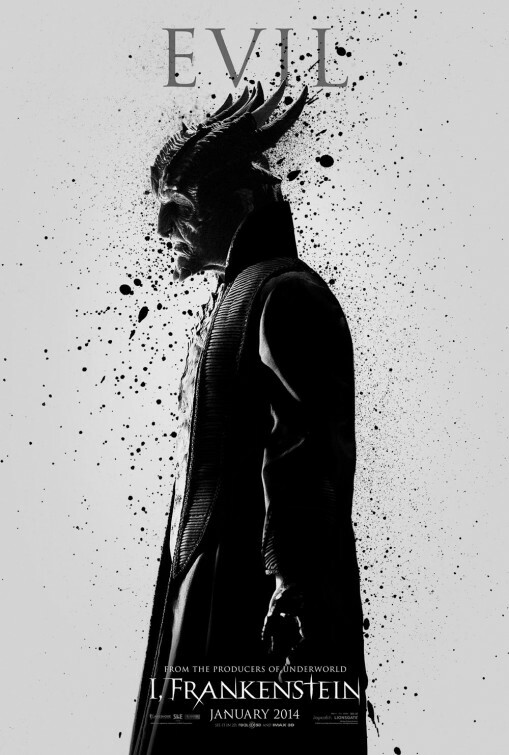 John Lithgow as the voice of The White Rabbit John is a reknowned actor of stage and screen, starring in hit shows like Third Rock From the Sun and Dexter. 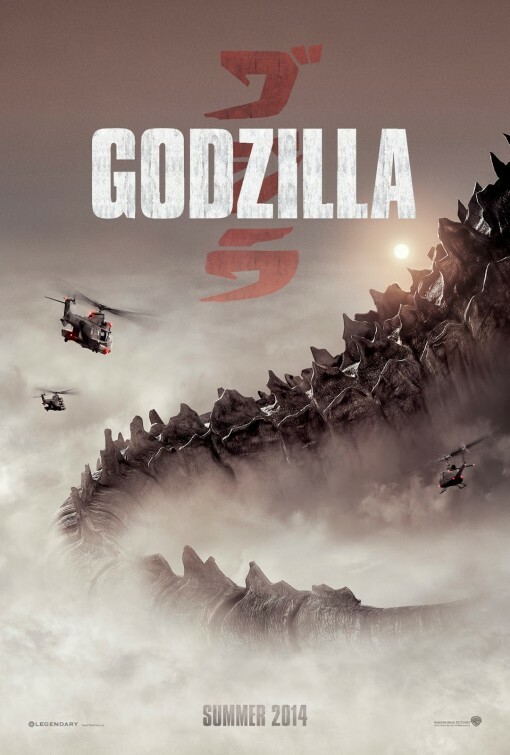 He’s starred in several films including Harry and the Hendersons, Shrek, Dreamgirls, The Campaign and This is 40. 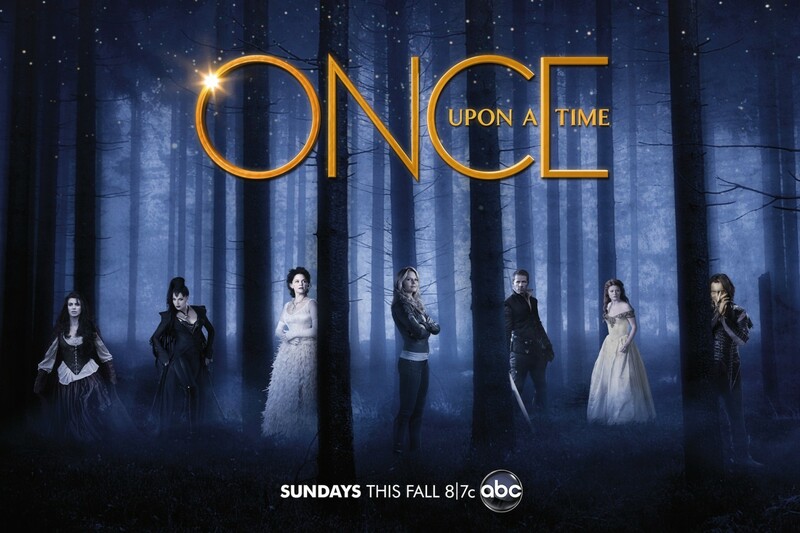 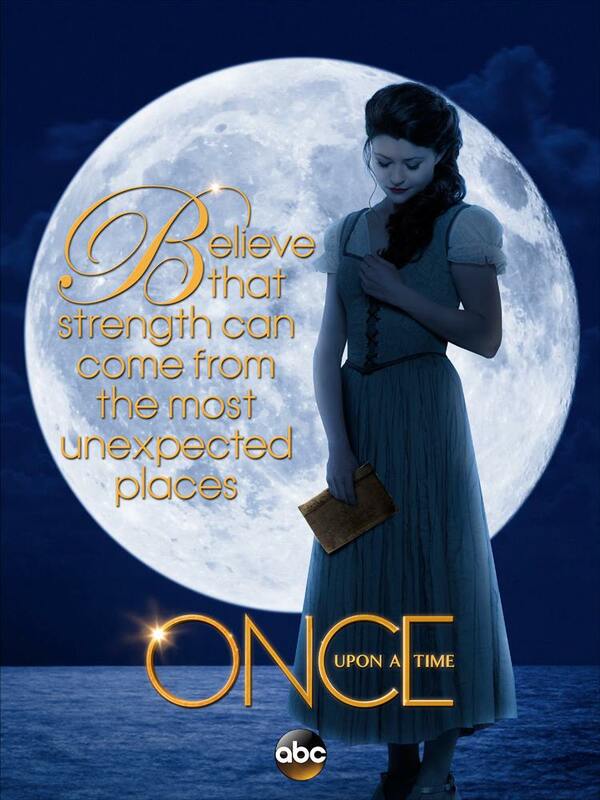 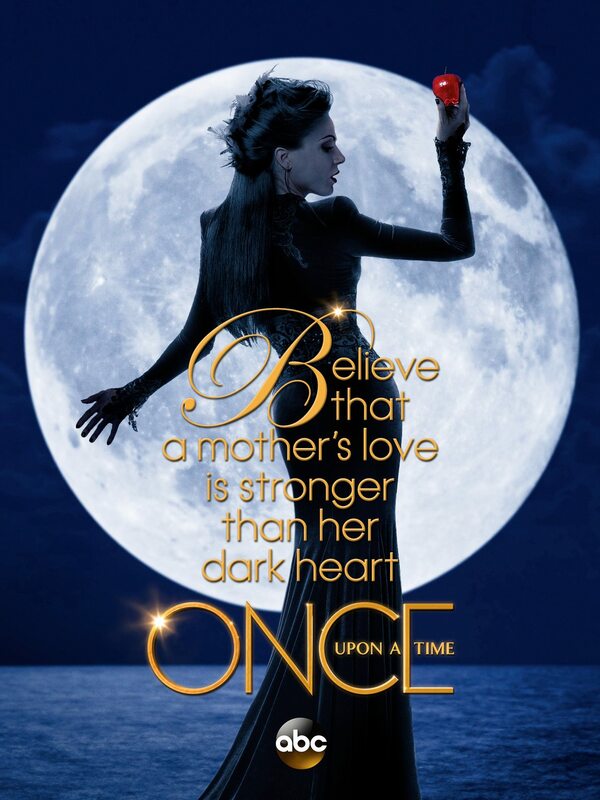 Once Upon a Time is an American fairy tale drama series that premiered on Sunday, October 23, 2011, on ABC. 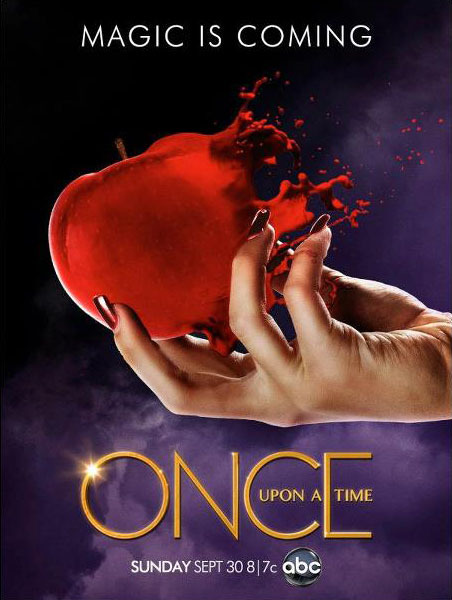 The show takes place in the fictional seaside town of Storybrooke, Maine, in which its residents are actually characters from various fairy tales that were transported to the “real world” town and robbed of their real memories by a powerful curse. 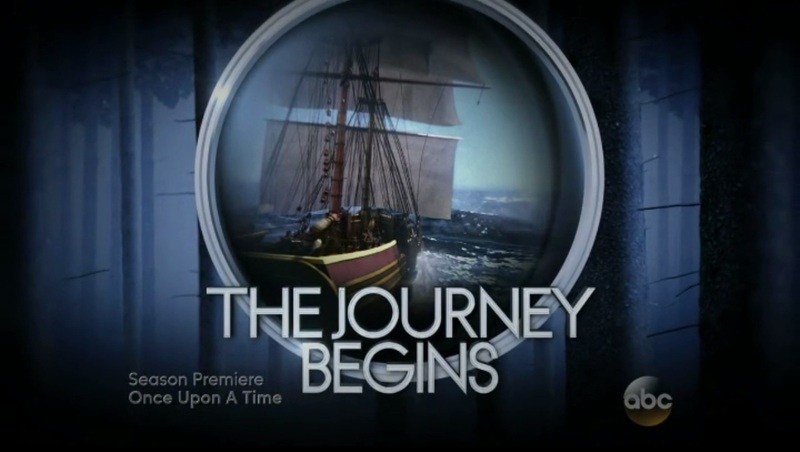 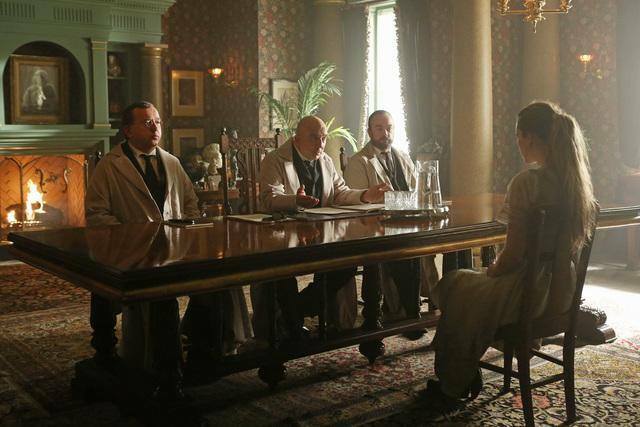 Episodes typically feature a primary storyline in Storybrooke, as well as a secondary storyline usually from another point in a character’s life before the curse was enacted. 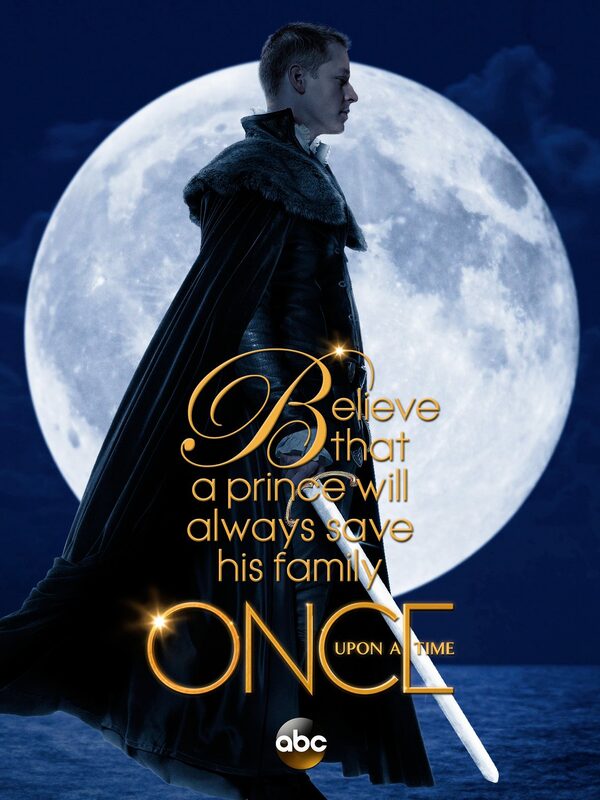 The show airs Sunday nights at 8:00 pm ET/7:00 pm CT.
Once Upon a Time was created by Lost and Tron: Legacy writers Edward Kitsis and Adam Horowitz,Its first season received “generally favorable” reviews from critics. 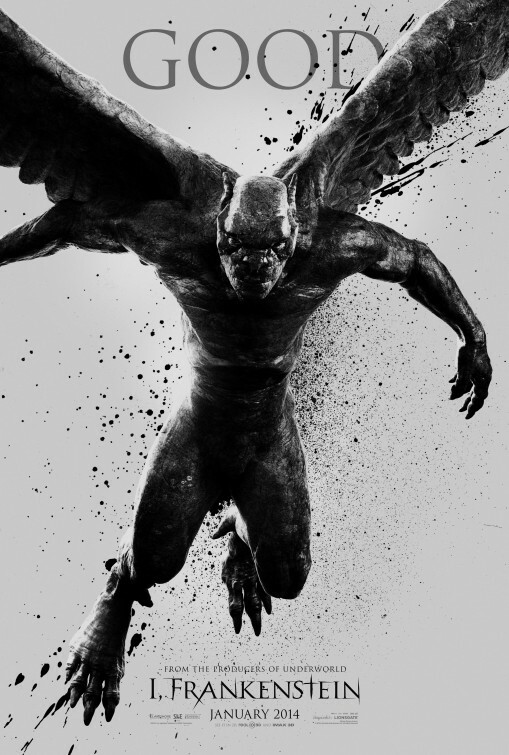 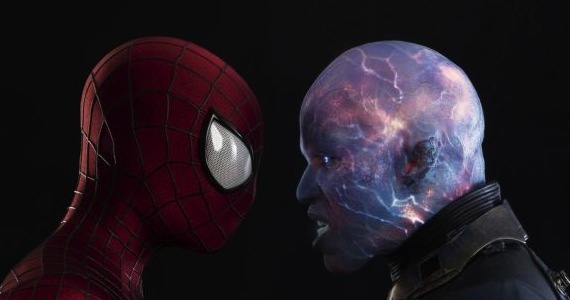 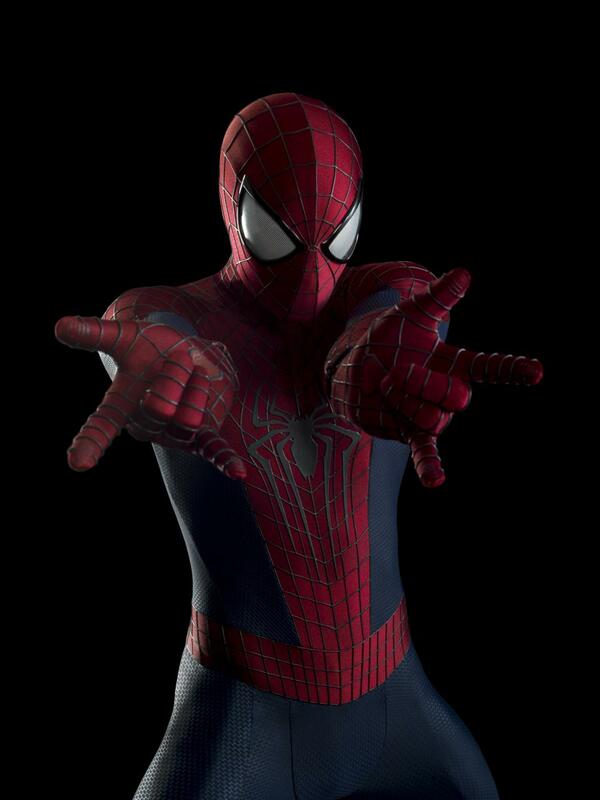 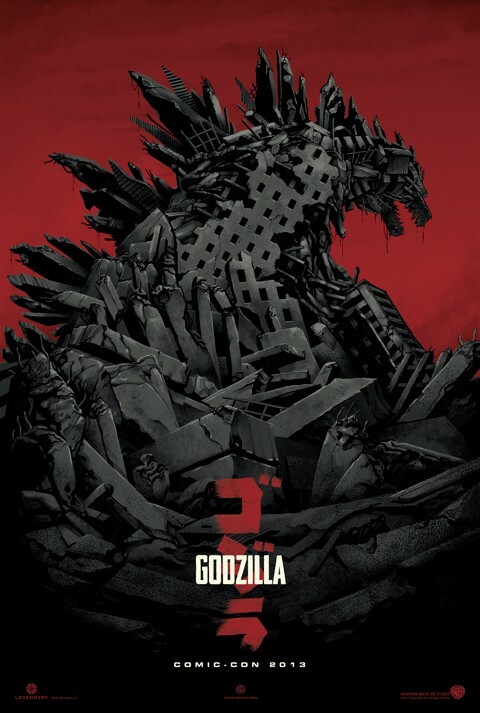 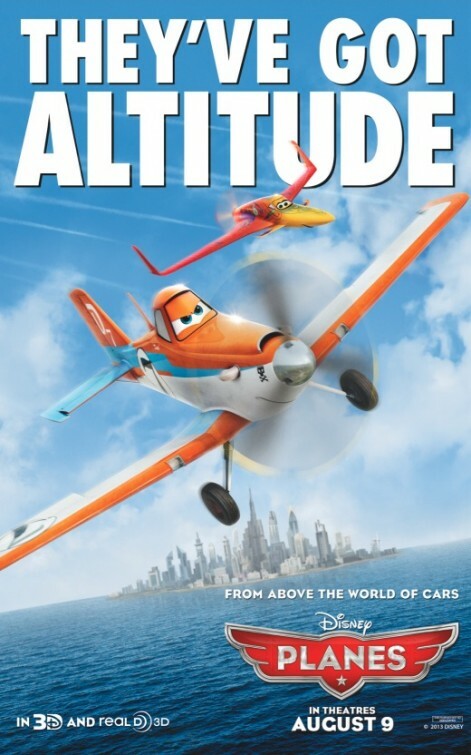 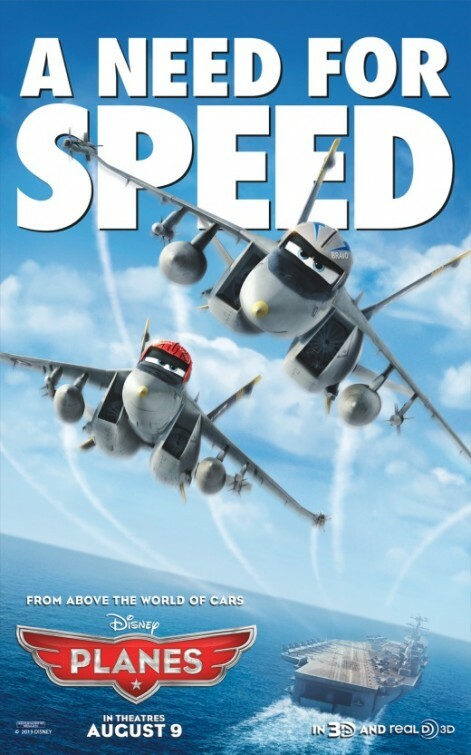 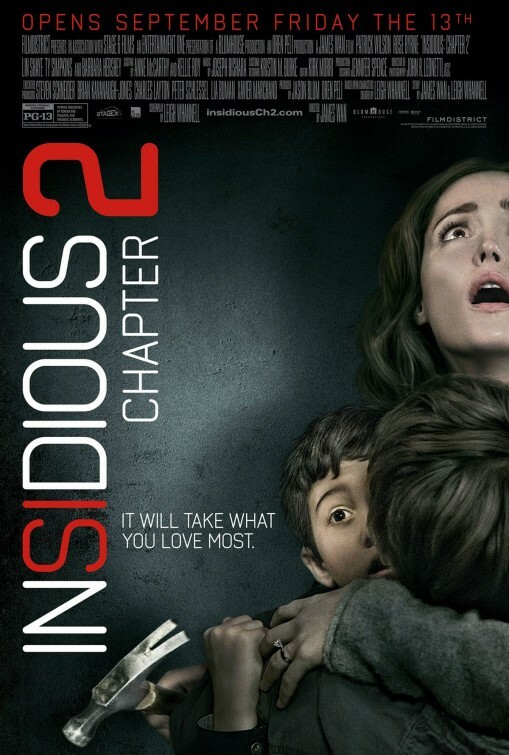 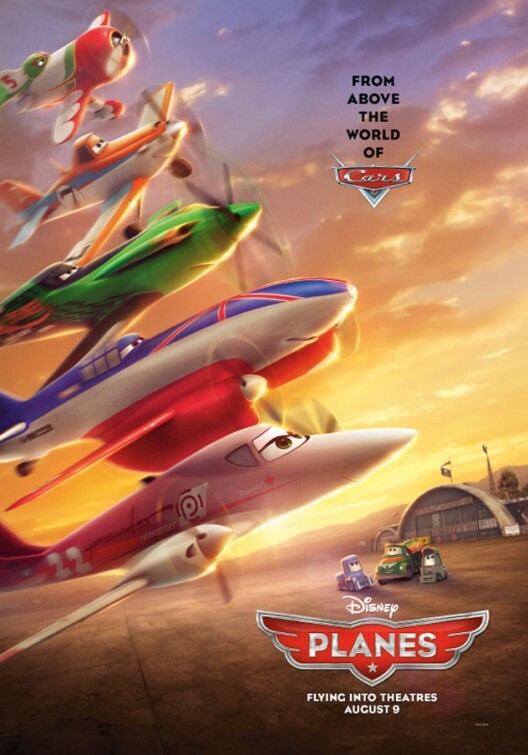 Metacritic gave it a score of 66 out of 100 based on 26 reviews. 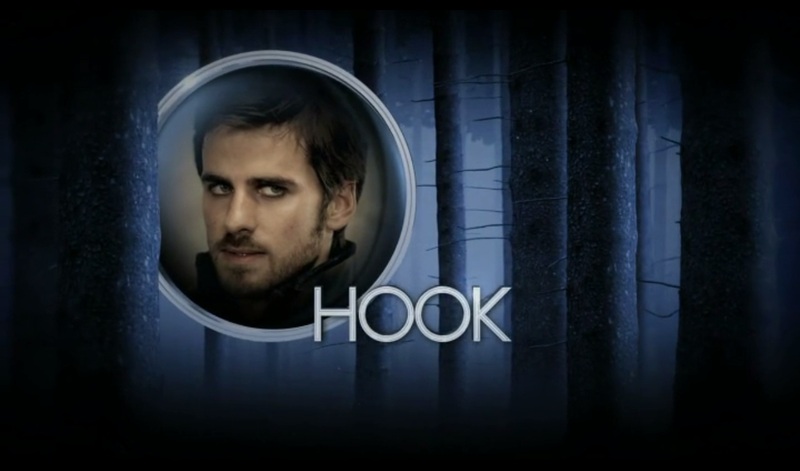 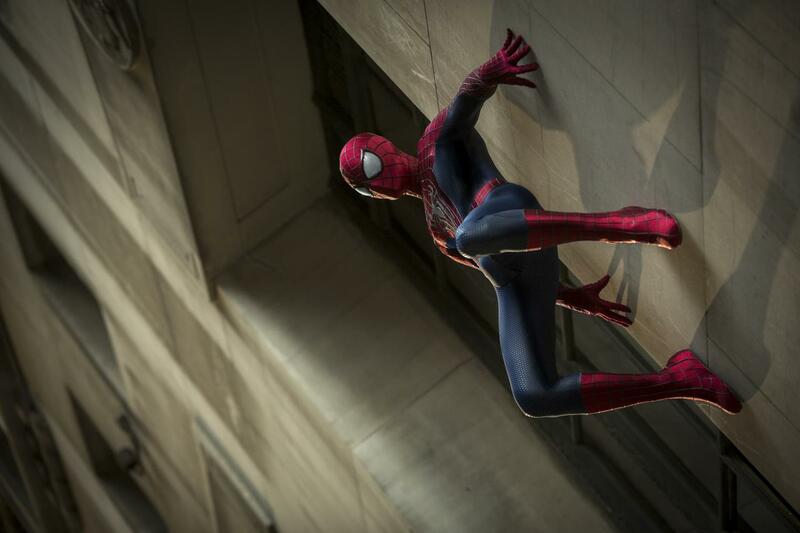 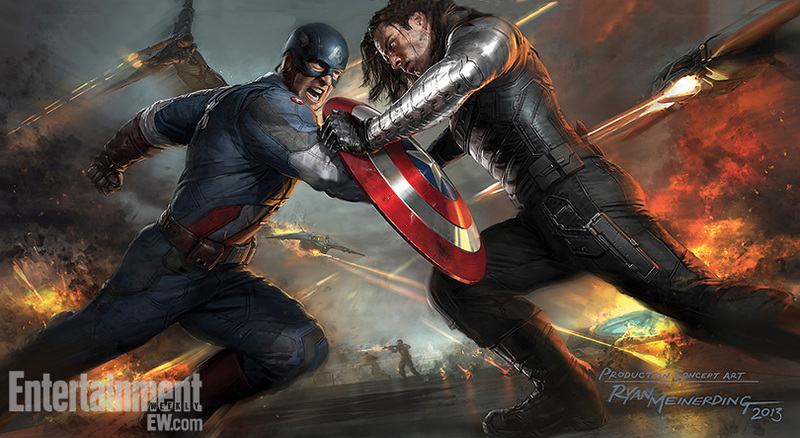 The pilot episode was watched by 12.93 million viewers and achieved an adult 18–49 rating/share of 4.0/10. 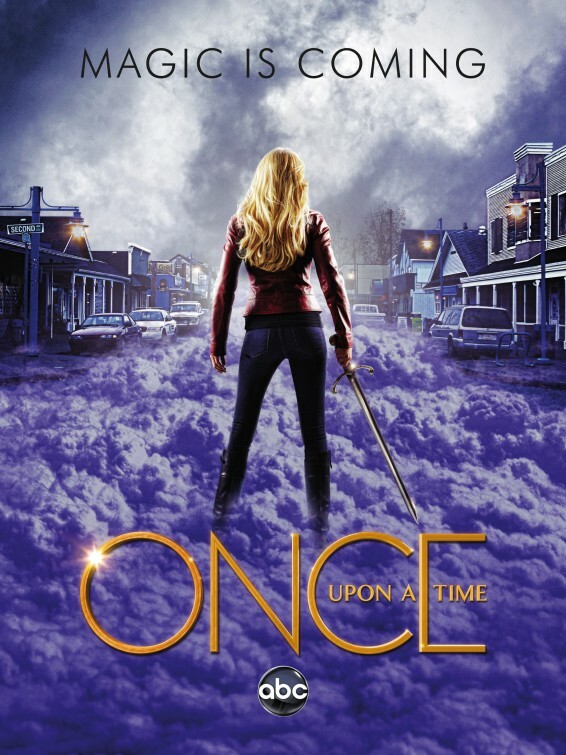 A second season premiered on September 30, 2012 to an audience of 11.36 million. 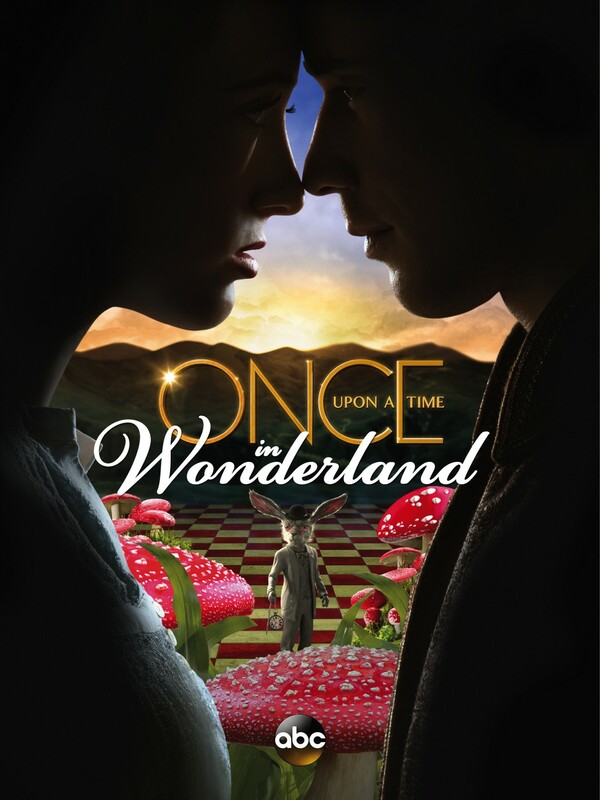 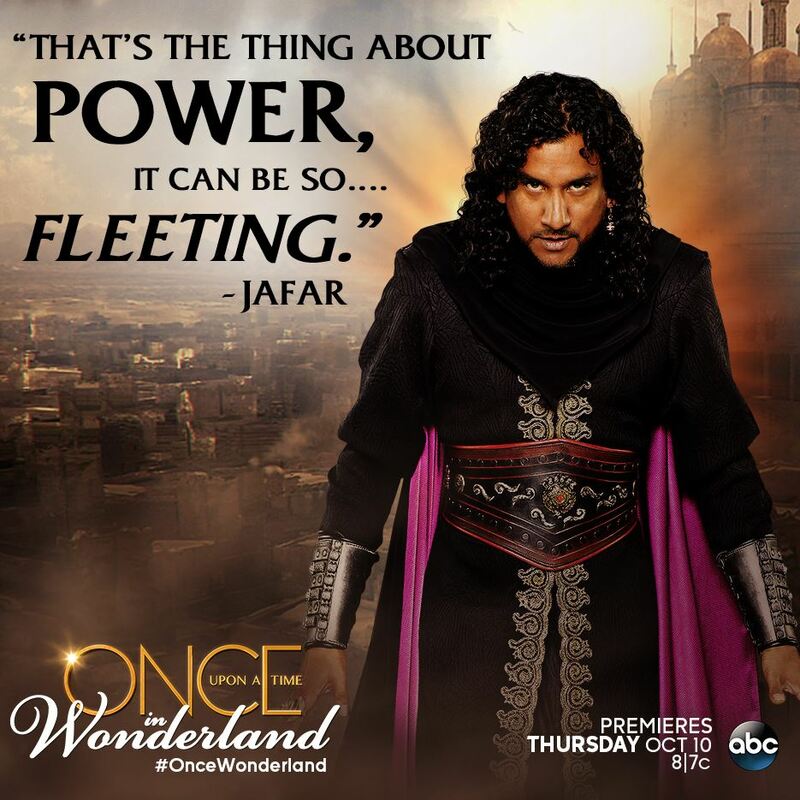 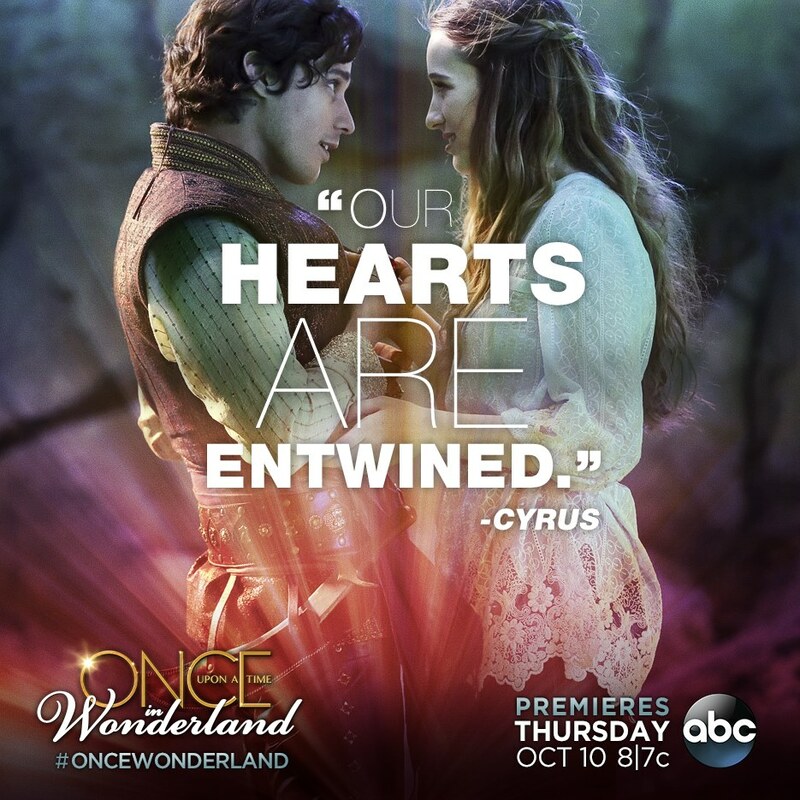 On May 10, 2013, the series was renewed for a third season and a green-light for the spin-off Once Upon a Time in Wonderland was given by ABC. 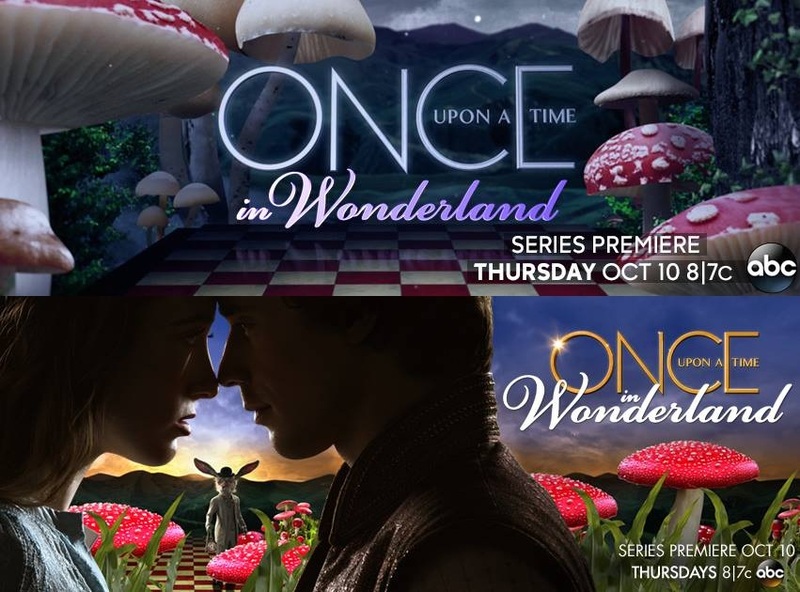 Both shows are set to air this coming fall on different nights, with Wonderland on Thursdays and the original Once Upon remaining on Sundays. 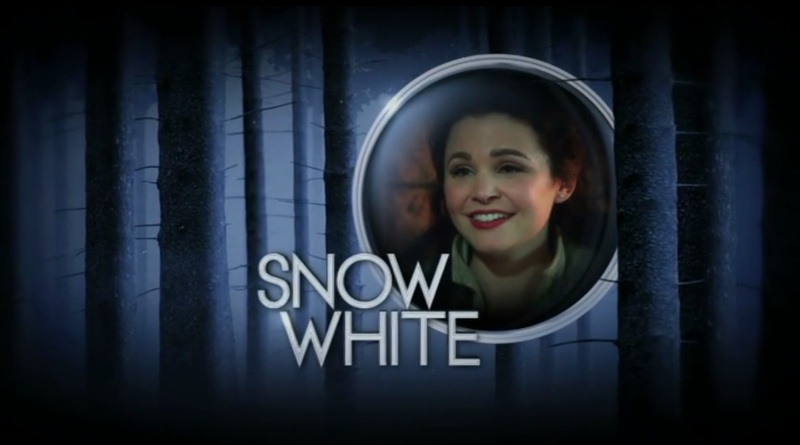 The show is based on the theory that there is an alternate universe where every classic fairy tale character exists – a world that has a loose connection to Our World. 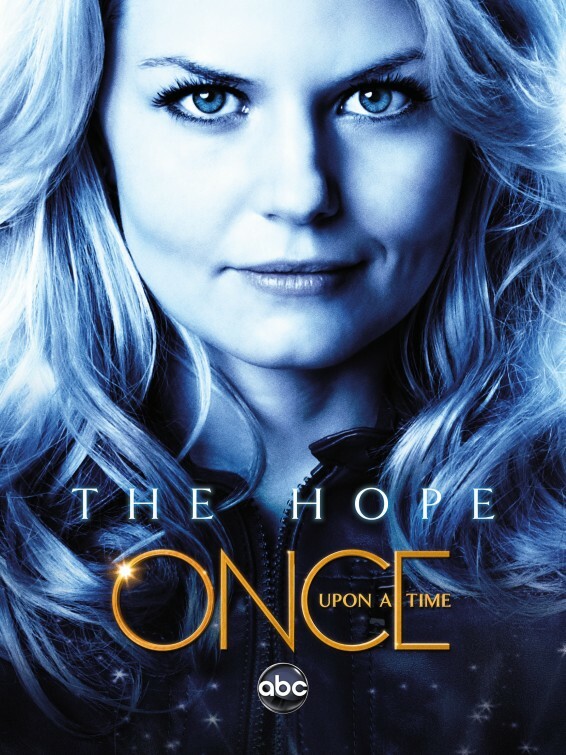 On the night of her 28th birthday, bail bonds collector Emma Swan (Jennifer Morrison) is reunited with Henry Mills (Jared S. Gilmore) – the son she gave up for adoption ten years ago – and takes him back to his hometown of Storybrooke, Maine – a place where nothing is what it seems. 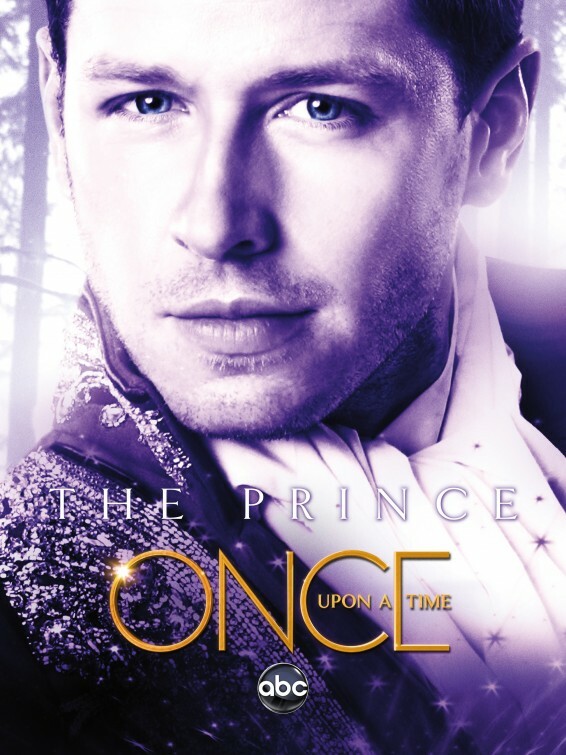 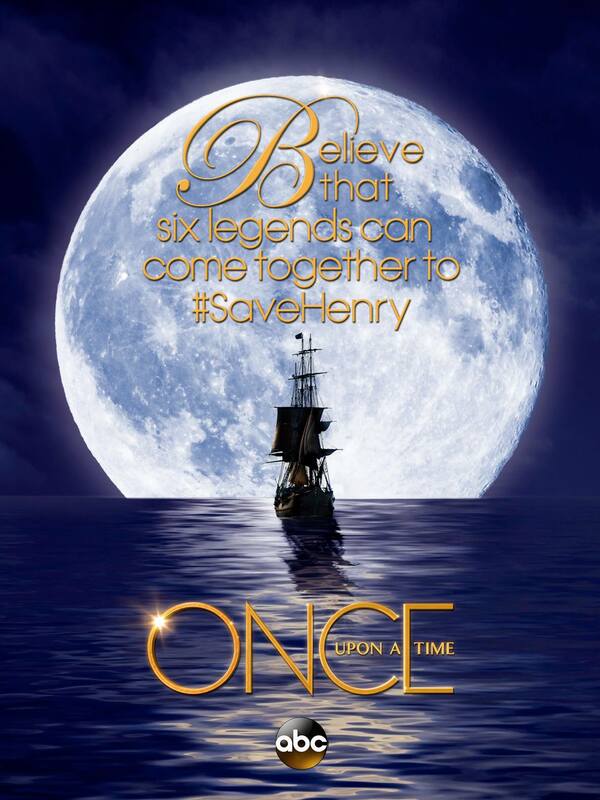 Henry has in his possession a large book of fairytales and is convinced that Emma is the daughter of Snow White (Ginnifer Goodwin) and Prince Charming (Josh Dallas) who sent her away so she would be protected from a powerful curse enacted by the Evil Queen (Lana Parrilla), a curse in which she is the only one with a happy ending. 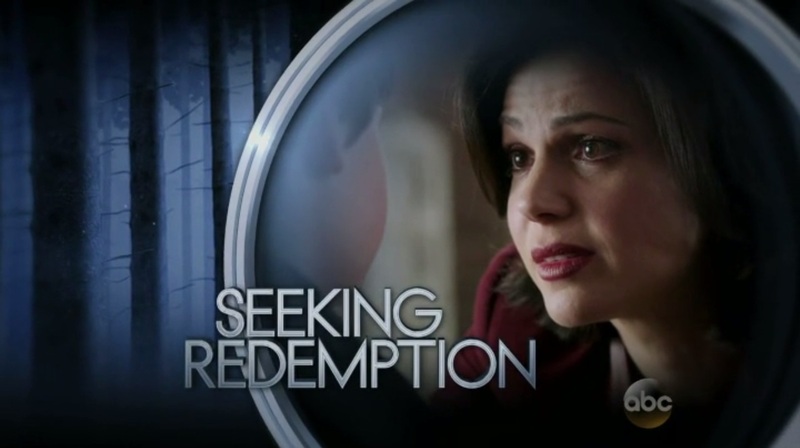 It’s because of the curse that everyone in Storybrooke is frozen in time with no memories of their former selves – except for the Queen, who is Storybrooke’s mayor and Henry’s adoptive mother Regina Mills. 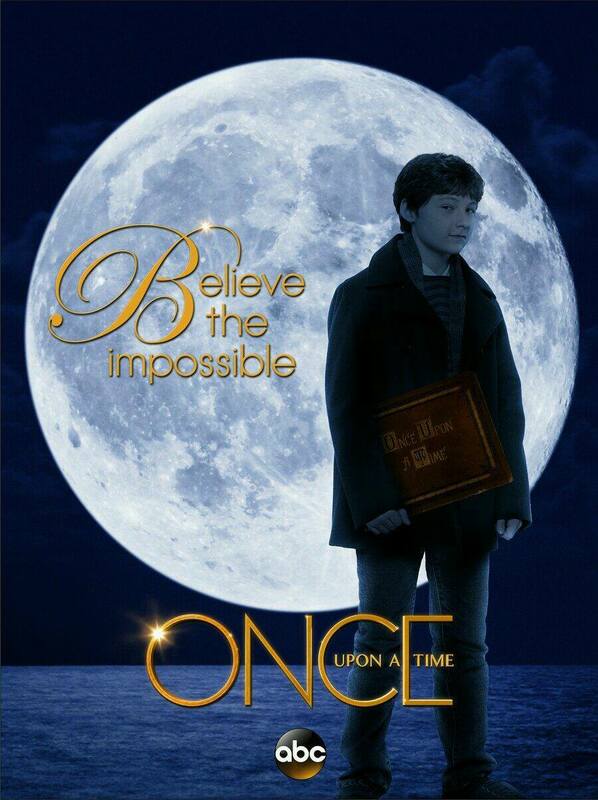 Emma refuses to believe a word of Henry’s “theory” and returns Henry home, but then decides to remain in the New England town…and causes the hands of the clock tower to move for the first time in 28 years. 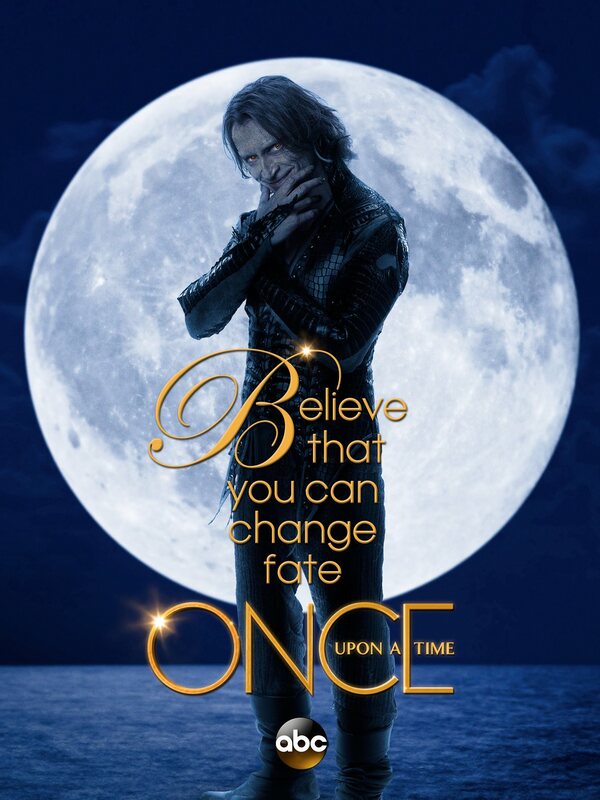 It’s soon revealed that Snow and Charming concerned for the safety of their unborn child went to seek advice from the imprisoned trickster Rumplestiltskin (Robert Carlyle), who told them their only hope is the child, who would return on her 28th birthday and begin “The Final Battle”. 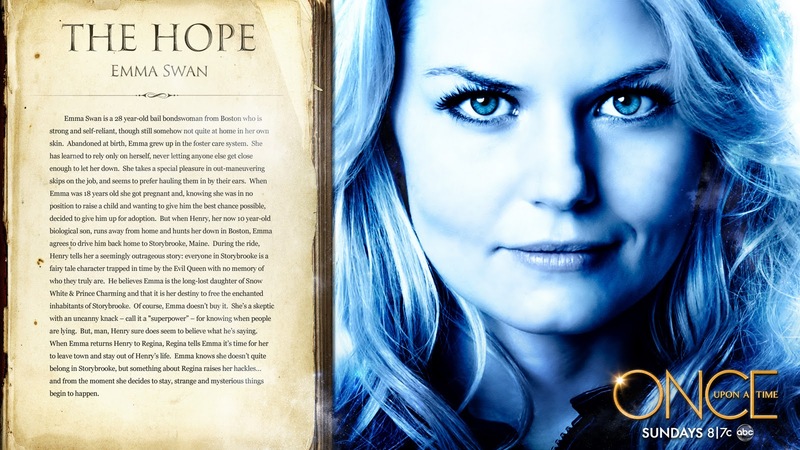 The child, an infant girl, is born on the day the Queen enacts her curse and is placed in a wardrobe carved out of an enchanted tree which takes the child to Our World, where she is raised by adoptive parents as Emma Swan. 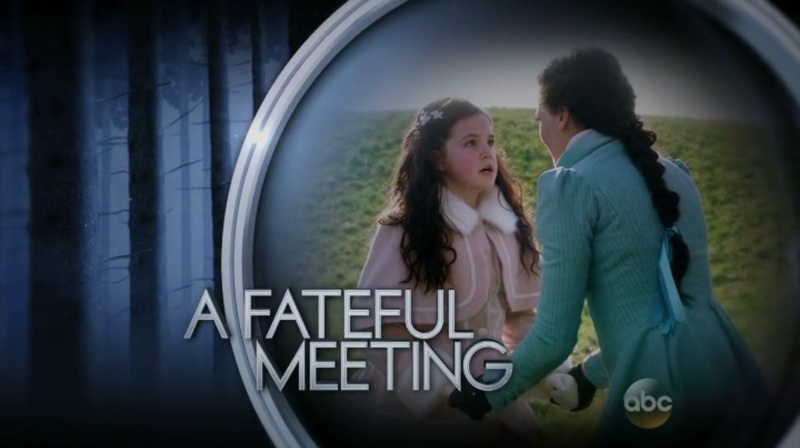 As Emma stays in Storybrooke and soon becomes Sheriff following the sudden death of Graham Humbert (Jamie Dornan), Regina’s antagonistic attitude raises her suspicions and prompt her to move in with Henry’s teacher Mary Margaret Blanchard who is really her mother Snow White. 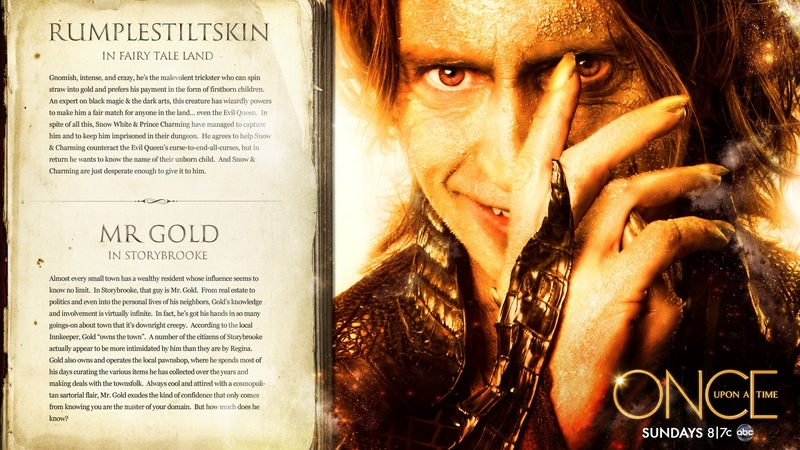 Regina’s bitter rivalry with Storybrooke’s wealthiest resident Mr. Gold becomes heated when she learns he is aware of his true identity as Rumplestiltskin and Mary Margaret falls in love with David Nolan, a patient awake after being in a coma who is in reality Emma’s father Prince Charming. 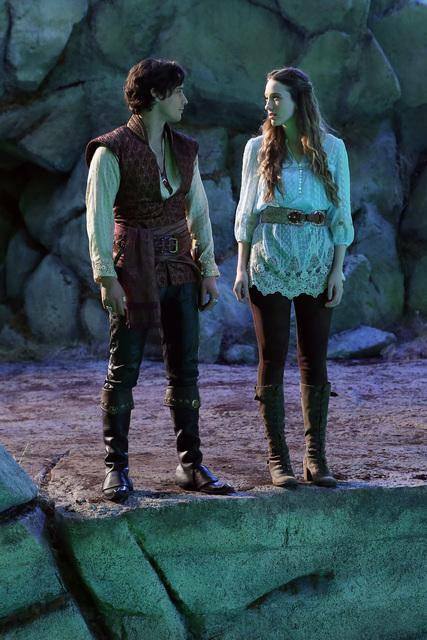 David however is married to Kathryn Nolan, the woman who is his ex-fiancee Princess Abigail daughter to King Midas. 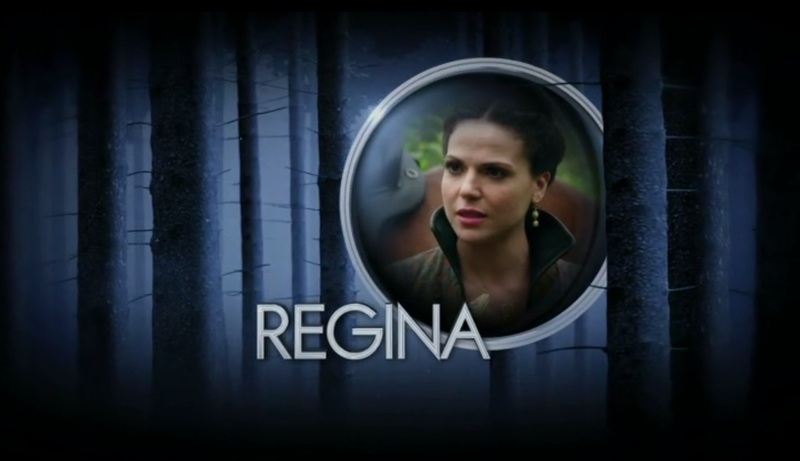 Unable to deny their love, David and Mary Margaret soon begin a secret relationship that becomes public and upsets Kathryn. 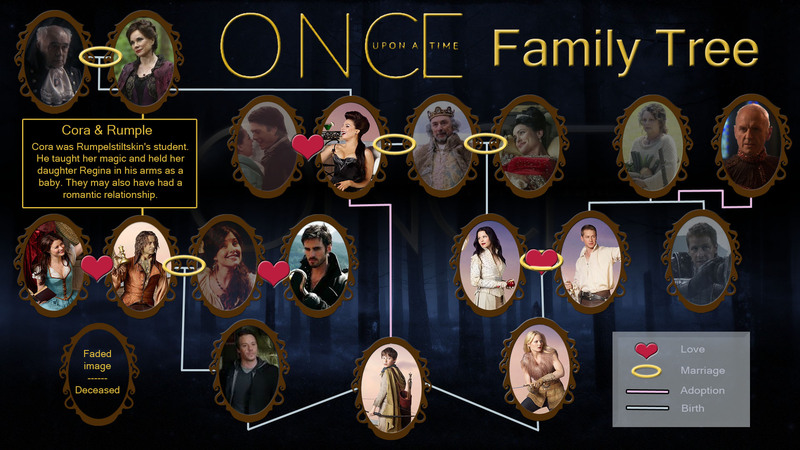 Kathryn eventually decides to go to Boston and let David be with Mary Margaret only to disappear before leaving Storybrooke, due to an effect of the Curse being no one can leave. 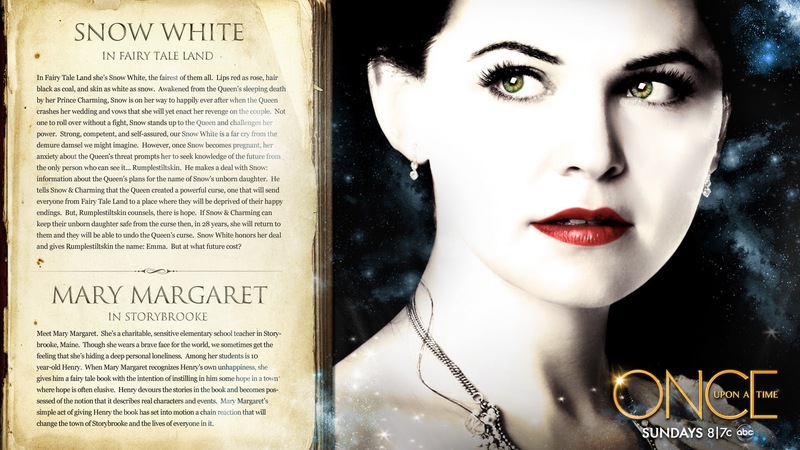 Some time later an antique jewelry box which belonged to Mary Margaret when she was a child is found buried near the old Toll Bridge and is revealed to contain a human heart which is proven to be Kathryn’s via DNA testing. 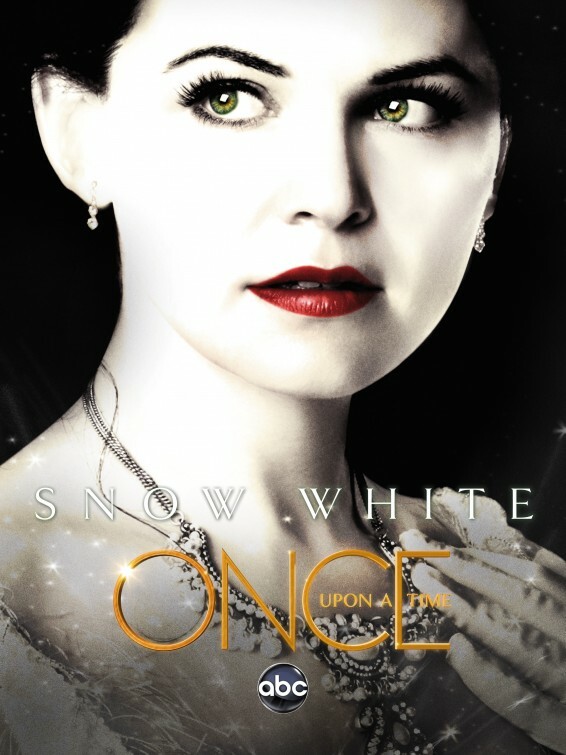 Mary Margaret is arrested for Kathryn’s supposed murder and is about to be prosecuted by corrupt District Attorney Albert Spencer (Alan Dale) when Kathryn is found alive in an alley. 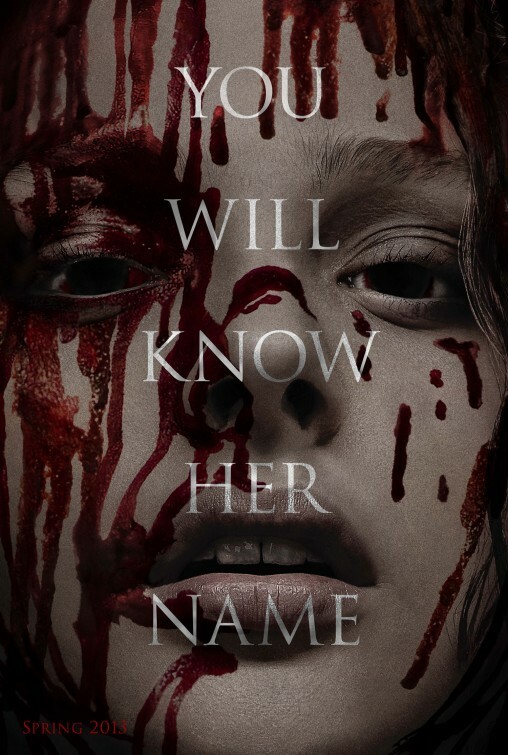 She reveals that someone abducted her and held her captive in a basement for several days but she managed to escape. 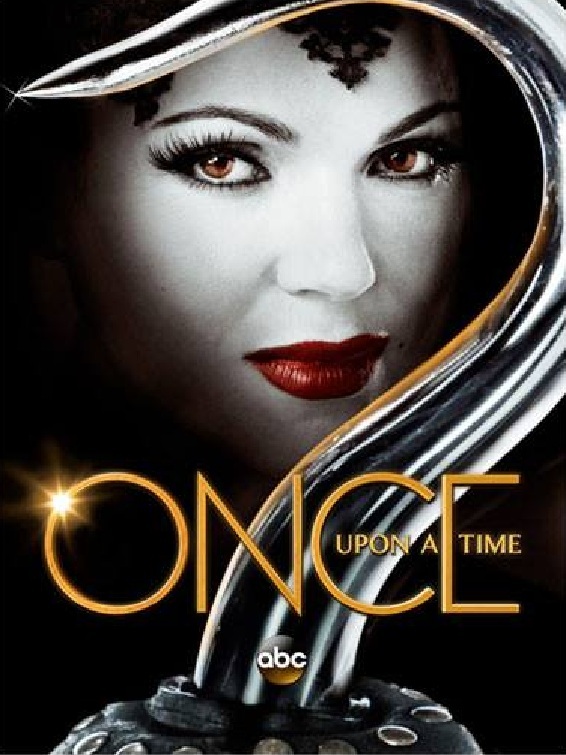 When corrupt Daily Mirror chief editor Sidney Glass (Giancarlo Esposito) confesses to having abducted Kathryn in order to jump-start his career, Emma is not convinced and comes to the conclusion that Regina orchestrated the conspiracy. 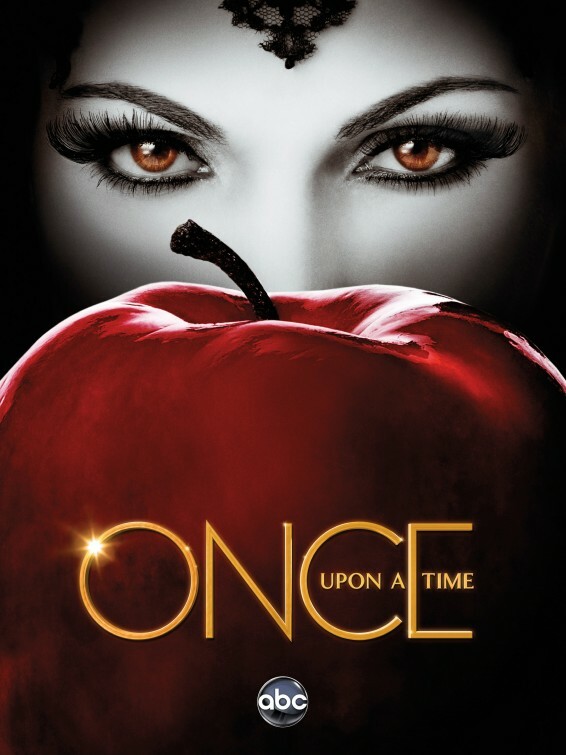 But Regina knows Emma’s true identity and has retrieved her Poisoned Apple the same one she used on Snow White in order to use it on Emma in the form of an apple turnover. 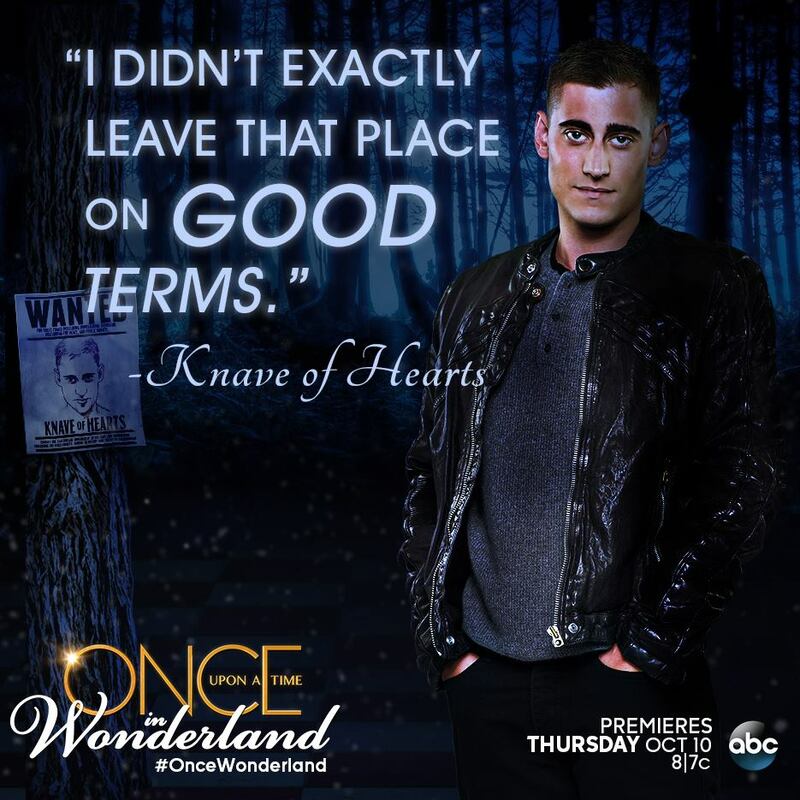 Henry takes a bite of the turnover, collapses to the floor unconscious and proves to Emma the Curse is real. 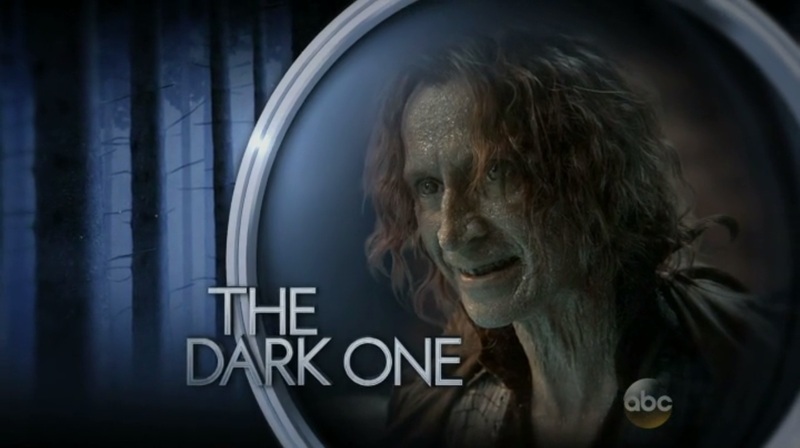 Emma, who now starts to believe after seeing flashbacks of her true past, is forced to forge an alliance with Regina and retrieves Rumplestiltskin’s True Love Potion from underneath the Clock Tower only to have Mr. Gold steal it leaving Emma halfway up the elevator shaft and Regina tied to a chair and gagged. 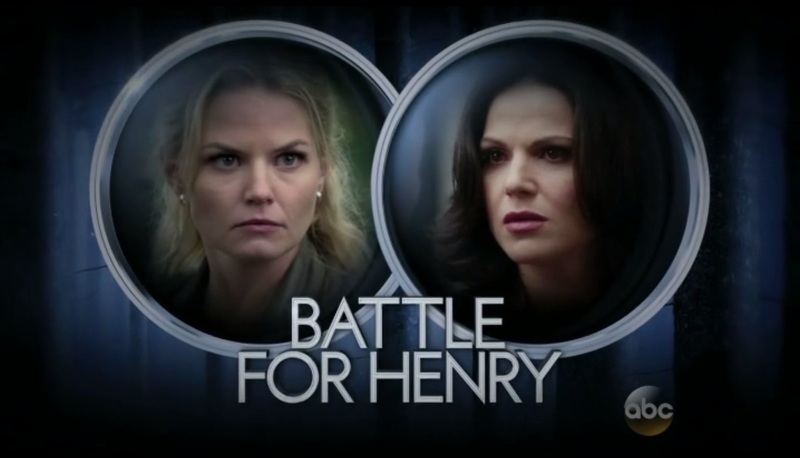 When Henry is pronounced dead, Emma and Regina return to the Hospital to say goodbye to his body. 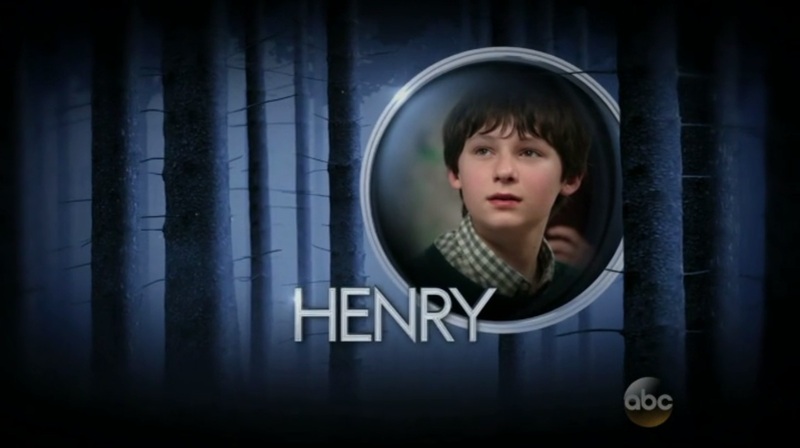 Emma kisses him on the forehead, causing a pulse of energy to engulf the entire town and restore everyone’s true memories while freeing Henry from the effects of the Poisoned Apple. 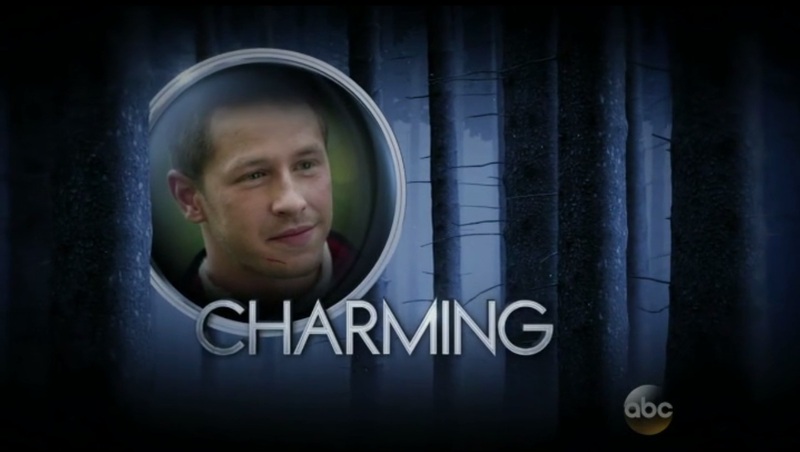 Snow and Charming reunite with each other and Regina returns to her mansion alone as Emma begins to wonder why no one is returning to the Other World since the Curse is broken. 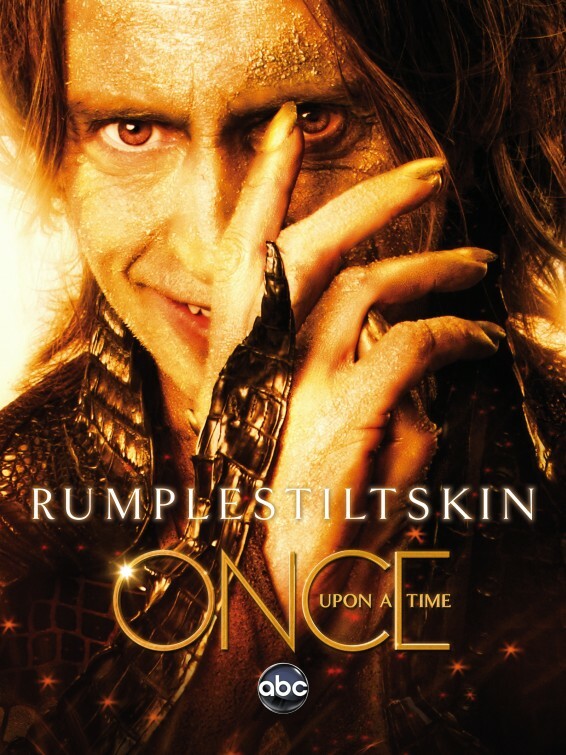 Rumplestiltskin reunites with his true love Belle (Emilie de Ravin) and takes her to a Wishing Well deep in the heart of the forest a well with the power to restore that which one had lost. 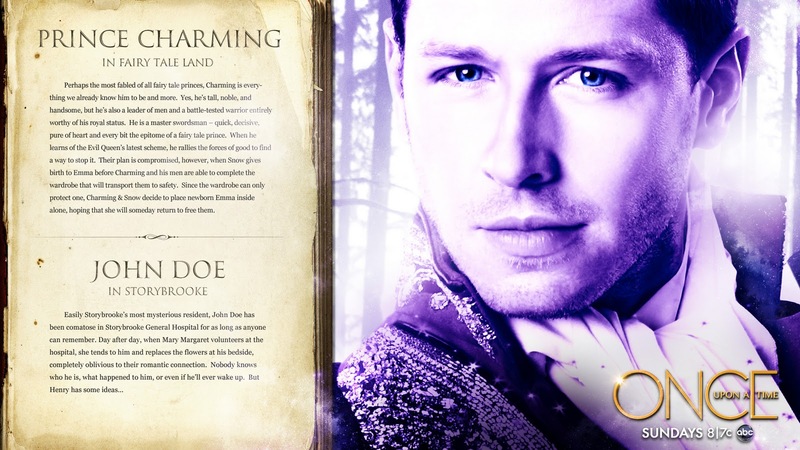 He takes the potion and drops it into the well, causing a purple cloud to emerge and consume Storybrooke as the Clock Tower strikes 8:15. 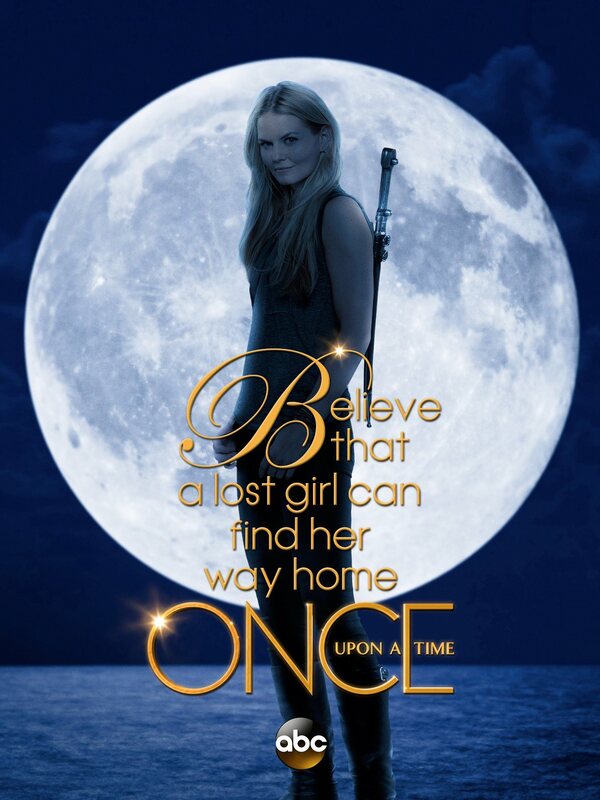 Despite Emma Swan breaking the curse, which returns the character’s original memories, they are not immediately returned to the fairy tale world. 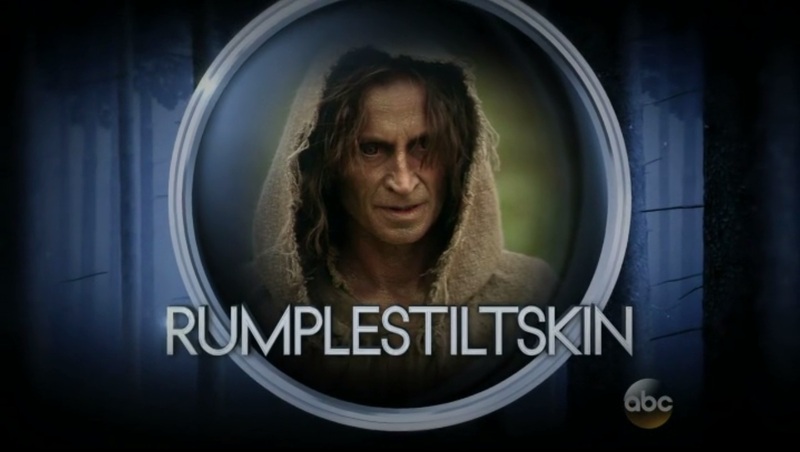 With the introduction of magic by Rumplestiltskin/Mr. 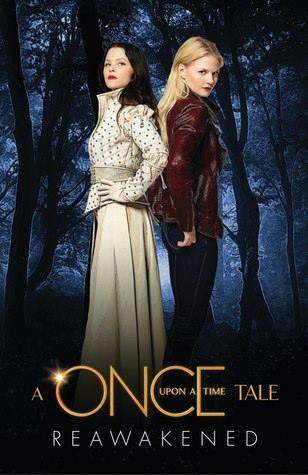 Gold into Storybrooke, the fates of the two worlds become intertwined, and new threats emerge. 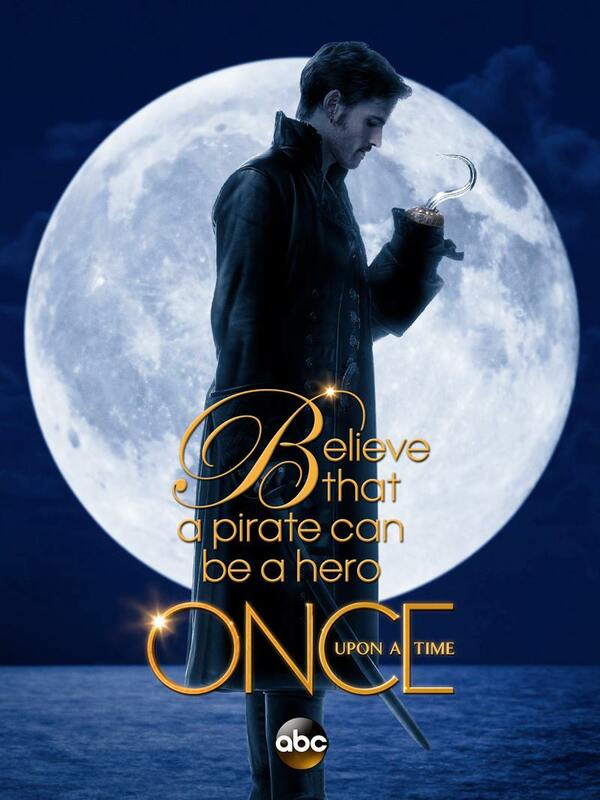 This entry was posted in Adventure Fantasy, Prequel and Sequel and tagged Adam Horowitz, Alice, August Booth, Belle, Captain Killian "Captain Hook" Jones, Colin O'Donoghue, David Nolan, Dr. Archie Hopper, Edward Kitsis, Eion Bailey, Emilie de Ravin, Emma Rigby, Emma Swan, Ginnifer Goodwin, Henry Mills, Jamie Dornan, Jared S. Gilmore, Jennifer Morrison, Jiminy Cricket, John Lithgow, Josh Dallas, Lacey, Lana Parrilla, Mary Margaret Blanchard, Meghan Ory, Michael Socha, Mr. Gold, Neverland, Once Upon a Time, Once Upon a Time in Wonderland, Pinocchio, Prince Charming, Raphael Sbarge, Red Riding Hood, Regina Mills, Robert Carlyle, Rumplestiltskin, Sheriff Graham Humbert, Snow White, Sophie Lowe, The Evil Queen, The Huntsman, Wonderland.